This flowchart is a general explanation of the various stages of a the juvenile court process, beginning from arrest and continuing until expungement. 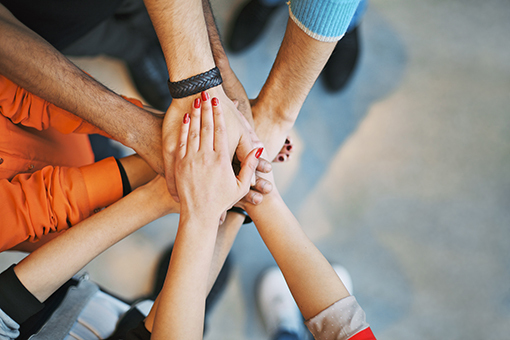 Prevention is a proactive approach; creating an environment that promotes the health and wellbeing of individuals and communities, which prevents problems before they occur. 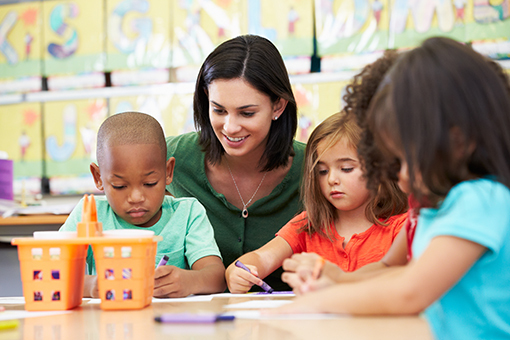 Geared specifically toward elementary-age students, these activities are designed to assist educators with weaving underage drinking prevention into already existing school subjects. 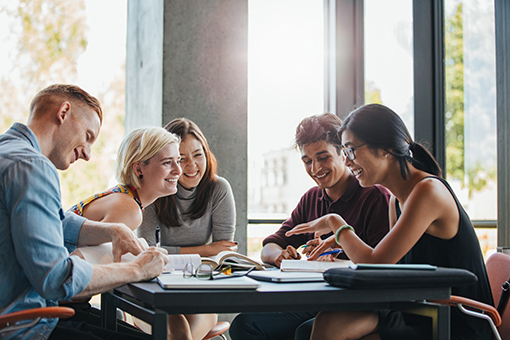 Geared specifically toward high school aged students, these activities are designed to assist educators with weaving underage drinking prevention into already existing school subjects. 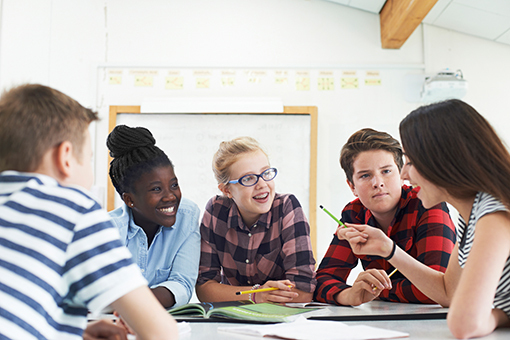 Geared specifically toward middle school aged students, these activities are designed to assist educators with weaving underage drinking prevention into already existing school subjects. 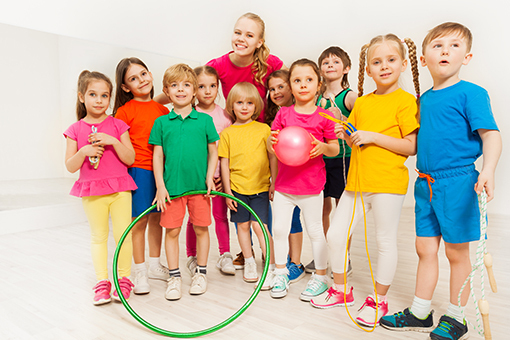 These prevention activities are designed to assist physical education teachers with addressing underage drinking during by weaving them into already existing activities. 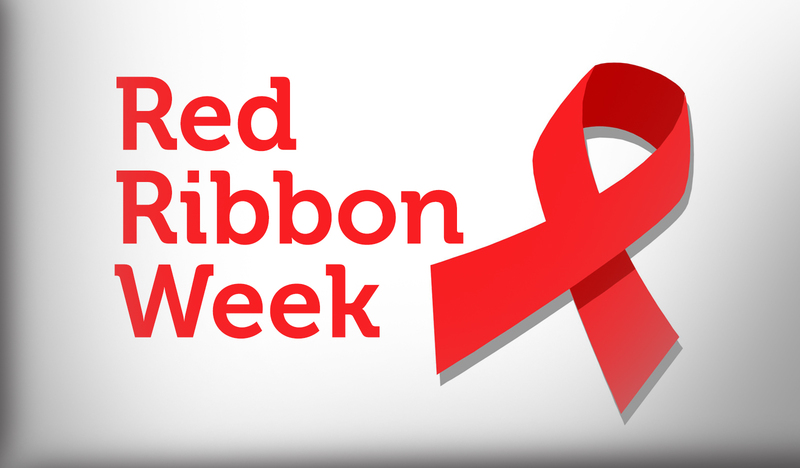 Red Ribbon Week (October 23 – 31) is the oldest and largest drug prevention program in the Nation and a way for people and communities to take a visible stance against drugs. The event is sponsored by The National Family Partnership. 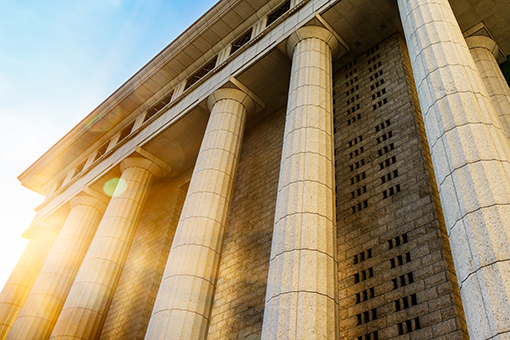 Screening, Brief Intervention, and Referral to Treatment (SBIRT) is an evidence-based practice designed to identify, reduce, and prevent alcohol and other drug abuse and dependence. The SBIRT model calls for community-based screening for health risk behaviors. SBIRT offers an opportunity to identify problem drinking and substance abuse, triggering an intervention and referral to treatment if needed. 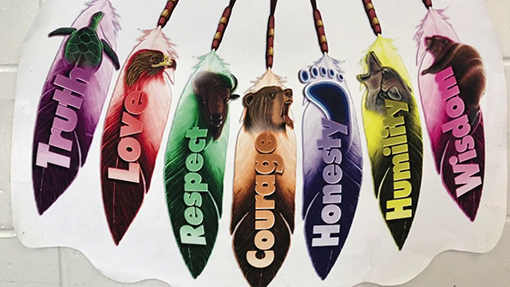 The traditional concepts of respect and sharing that form the foundation of the Native American way of life are built around the seven natural laws, or sacred teachings. Each teaching honors one of the basic virtues intrinsic to a full and healthy life. Each law is embodied by an animal to underscore the point that all actions and decisions made by man are manifest on a physical plain. The animal world taught man how to live close to the earth; the connection that has been established between the animal world and that of man has instilled a respect for all life in those who follow the traditional way. 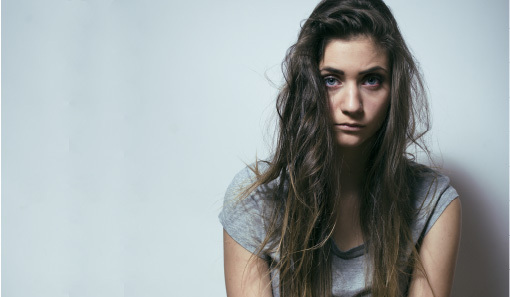 Although the following are signs that may indicate a problem with alcohol or other drugs, some also reflect normal teenage growing pains. A problem is likely if you notice several of these signs at the same time, if they occur suddenly, and/or are extreme in nature. Youth who are contemplating suicide frequently give warning signs – some more subtle, others more pronounced. Parents, friends, and other trusted adults are in a key position to identify the signs and get help. Suicide is preventable. 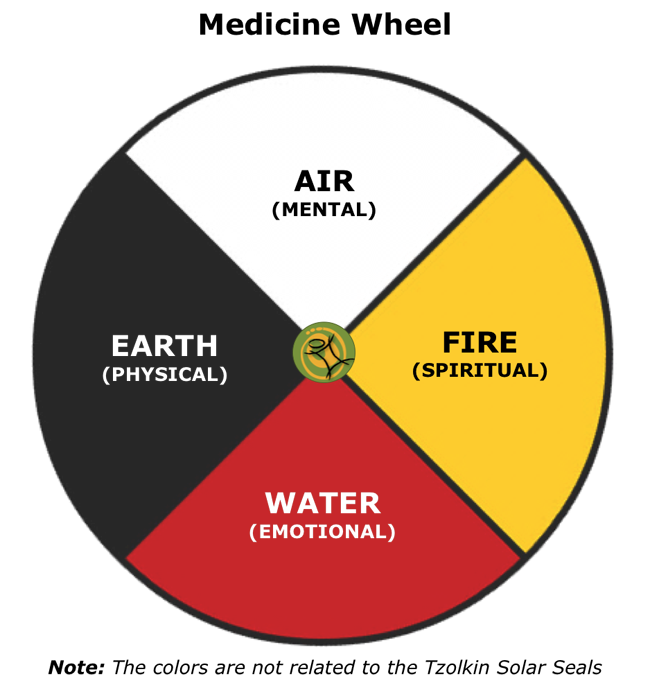 The Native-American concept of the medicine wheel symbolically represents a nonlinear model of human development. Each compass direction on the wheel offers lessons and gifts that support the development of a balanced individual. The idea is to remain balanced at the center of the wheel while developing equally the physical, mental, emotional, and spiritual aspects of one’s personality. 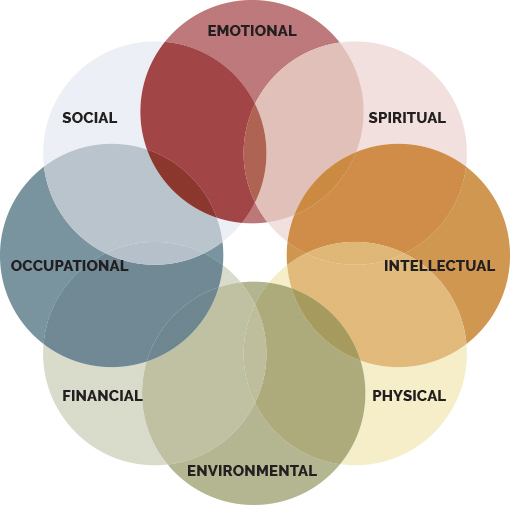 The concept of the medicine wheel varies among Native peoples: different groups attribute different gifts to positions on the wheel. But the following offers a generalized overview of some lessons and gifts connected with the development process.